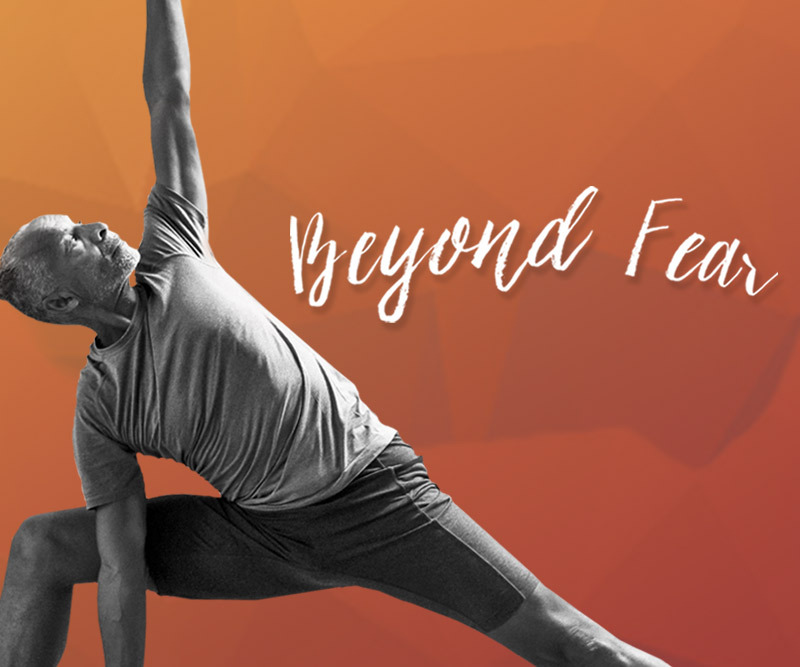 The Beyond Fear online yoga challenge is 14 days of online yoga delivered to your inbox beginning Monday, October 3rd! Participating is easy - all you need to do is practice yoga every day for two weeks with MyYogaWorks. Every day we'll send a few recommended classes (or you can choose your own), plus you'll have the chance to win tons of cool prizes! Reactivate your account and get your first 14 days free + 50% off your next 3 months! A MyYogaWorks subscription is required to participate in the challenge, but fear not! Reactivate your MyYogaWorks subscription and receive your first 14 days FREE + 50% off your next 3 months when you sign up for the challenge! Reactivate by logging into your existing MyYogaWorks account, vising your Account Settings page, and clicking 'Reactivate Subscription'. Offer ends 10/15/16. Credit card required.